Our team of Coastal Survival instructors is made up of a broad mix of passions and advanced, well-practised skills, combined with the ability to communicate and share valuable information simply and honestly. We learn and inspire each other, constantly learning and evolving. We only consider past students to become possible instructors after completing our Coast Master Award course. The Founder of Coastal Survival and the Coastal Survival School, Fraser is a fully Qualified Charter Skipper, MCA Commercial Endorsed Skipper. Included in these qualifications are RYA Sea Survival, VHF Radio operator, Navigation and First Aid at Sea. 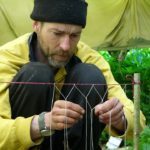 Recently Fraser has immersed himself in the philosophy of “practice what you preach” and now lives completely off grid spread between the coast and a remote wild woodland, actually living the life, he teaches. Si – Senior Coastal survival instructor. Si Joined the army at 17 years old and has served all over the world in just about every type of terrain. Serving as an Arctic warfare and survival specialist for nearly five years tested him to his physical and mental limits in what is undoubtedly the most inhospitable place on earth- with temperatures dropping below minus 50 degrees Celsius! His military training and personal thirst for knowledge has given him a wide range of skills applicable to many outdoor situations. Si has loved being outdoors since an early age. 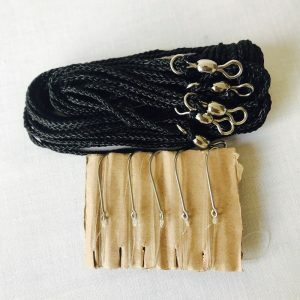 He believes that once you have the knowledge and skills to survive you need very little and he believes in mixing ancient skills and equipment with modern equivalents to cover all eventualities. A keen hill walker and fresh water fisherman, he loves passing on his outdoor experiences in a humorous but professional manner. 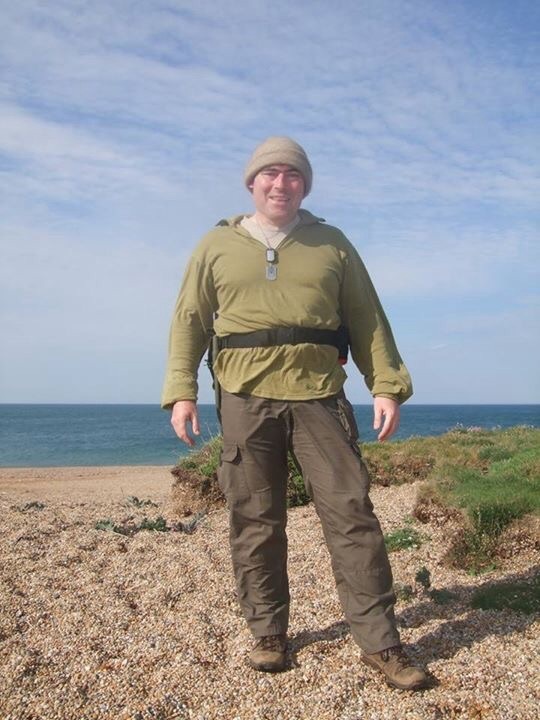 Tom – Seashore specialist and Coastal instructor. Tom has grown up and been lucky enough to live on the coast for most of his life allowing ample time to be spent on the coast, usually catching something, somehow. Tom has a degree in marine biology and specialised in fishery science (he knows how fish think). 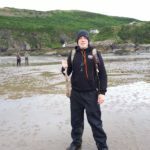 Tom can show you and identify every thing that lives in an around the beach and rock pools, he’s a master fisherman with a soft patient approach to both hunting and teaching. 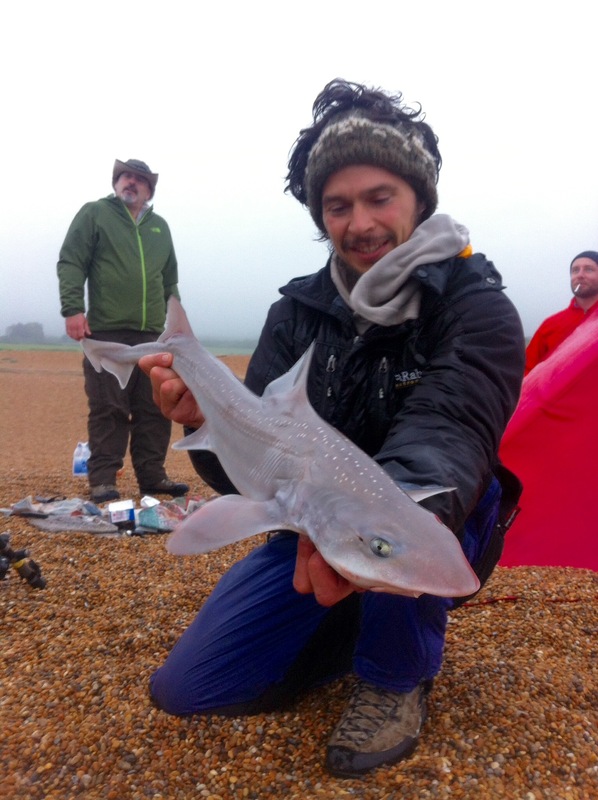 Tom met Fraser when he started working at River Cottage and between them went on to run and instruct their popular fish based events together for several years. 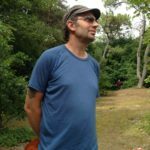 Robin – Wild edible plants consultant. Robin, who runs Eatweeds a wild food guide to the edible plants of Britain, is an established and respected wild food guild with in the subject, he regularly forages and eats wild food on a daily basis and has identified a great deal of wild plants as both edible and delicious, that many still haven’t experienced. 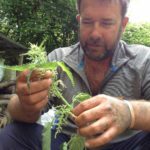 His knowledge spans back through generation into the history and folklore surrounding the plants he has discovered as well as there nutritional values. 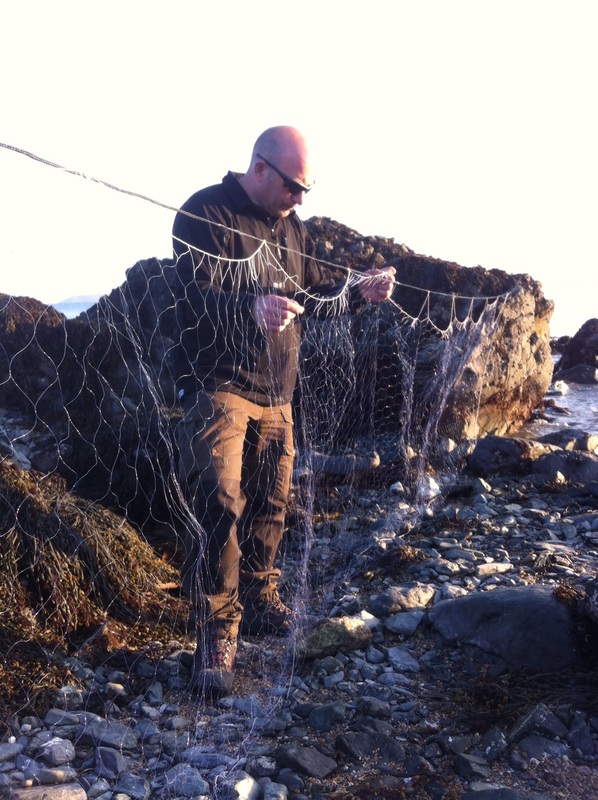 Chris – Senior Coastal survival instructor. 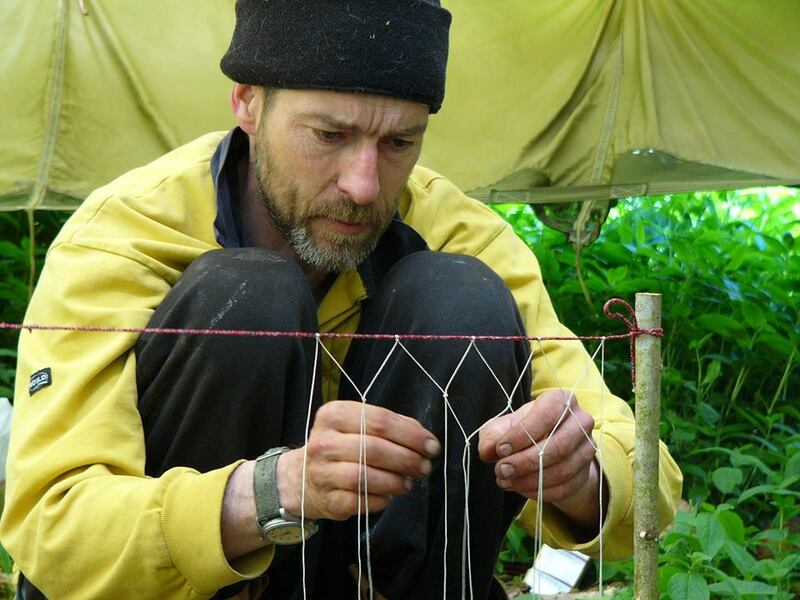 Chris has always demonstrated a proficient application in bushcraft and survival skills, with a relaxed but determined approach to detail and efficiency in his work. A past student of Coastal Survival, Chris was asked to join the team, not just because he’s a nice guy, but also because he practices and improves his craft at every given opportunity. Both primitive and modern skills are his passion that he now happily shares with many. 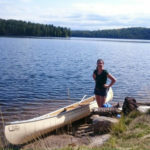 Becky – Coastal survival Instructor. 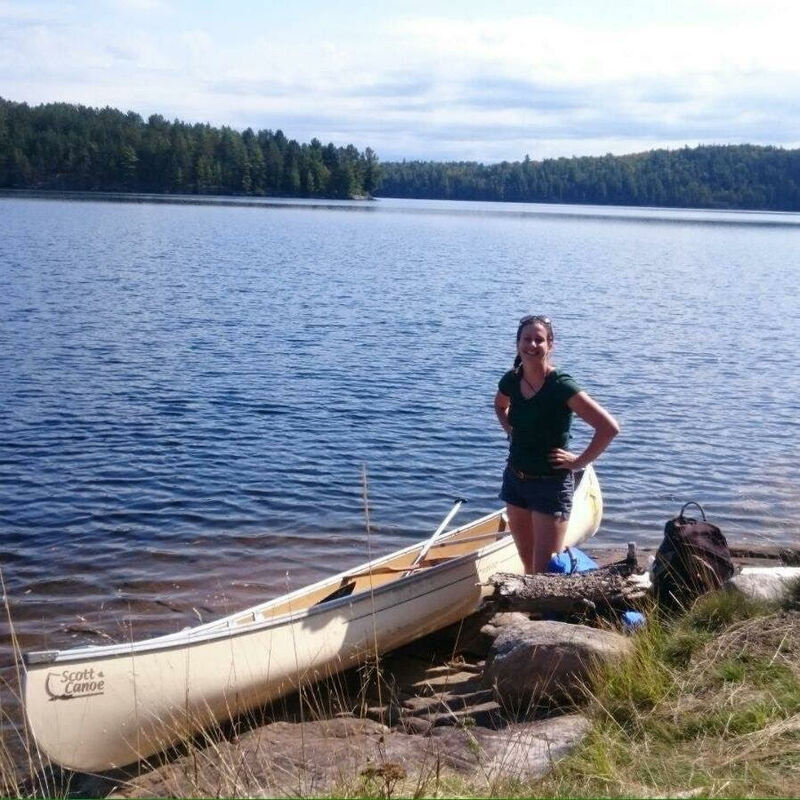 A passion for wilderness canoe and hiking trips have led me to survival training and the preparedness that is required when trekking off the beaten path. Always a water lover, I first dabbled in fishing in Canada where I caught my first catfish. 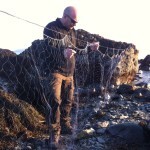 Since then I have been hooked on learning about fishing and the abundance of wild edibles on our own British coastline. A background in horticulture and arboriculture work has given me a good foundation to build on my existing plant knowledge with the addition of coastal plants. I have learnt tracking skills from Tom Brown in the US and am accumulating knowledge in all things track and sign. It’s great to interact with others on their learning journey in the outdoors and participate in this growing community of nature enthusiasts. Carl – Regional Coastal Instructor – South East. Carl again like all our team has demonstrated dedication and a personal passion for the skills we teach. A master carver in his own right, and now well on his way to experiencing and sharing the skills with many others. Carls origional desire to go camping with his family has led him deeper into the wild and on a really wild journey of discovery with us. 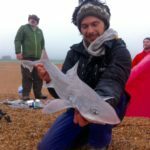 Seb – trainee coastal instructor. Seb – assistant coastal survival instructor. Seb is an example of how to perfect your art, his personal dedication to improvement and developing his skill, is self generated. Combine his natural ability to interact with others and he’s an obvious choice for our team. His confidence when engaging with others is helped by his more recent journey into the martial arts. 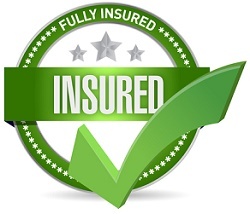 Confidence in your ability is gained through experience and practice, as he progresses positively. 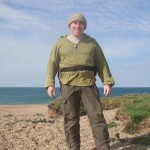 Dave – Regional Coastal Instructor – North East. 16 years military service and still serving as a Colour Sarjeant (yes with a J) with a Rifles reserve battalion in the North East. My adventures have took me all over the world and I I’m still learning as the adventure continue. 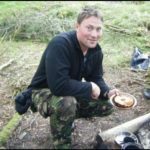 Always been a keen outdoors man and work as an outdoor activities instructor and behaviour manager as my main job at a behaviour school in Newcastle for the last 9 years where I am the lead Bushcraft and Forest school instructor. Neil – Regional Coastal Instructor – North West Wales. Lorraine has spent her working life providing admin support to others and enjoys anything where she can utilise her organising skills! Volunteering is also very important to her and over several years she has been Arkela to a local Cub Scout Pack and, more recently, acting as project manager in looking after the local community village pond. 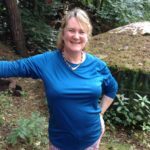 With a keen interest in bushcraft and being outdoors, when not helping others Lorraine likes to travel with her family and is happiest living and learning from local communities; sharing bushcraft skills. Guest instructors are brought in when a subject requires that advanced level of proficiency and passion! Learn from the best and draw on a life times worth of collective knowledge and real time practical experience! 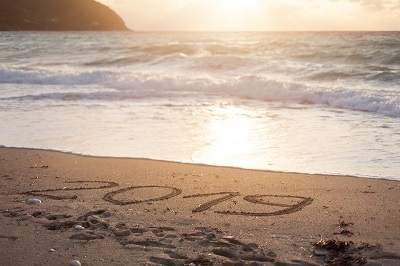 Hire a Coastal Survival Instructor for private courses and 1-2-1 training in all aspects of our skill base. Coastal Survival Instructors are available for private tuition and on a freelance basis in the UK and further a feild Please enquire for availability and rates. Want to become a Coastal Survival Instructor? We only take on and develop skills with former students that we select to join the team.